Whether you’re a current patient at Buckwalter Dental Care or you’re new to our office and looking for a same-day appointment, we’re here to help. 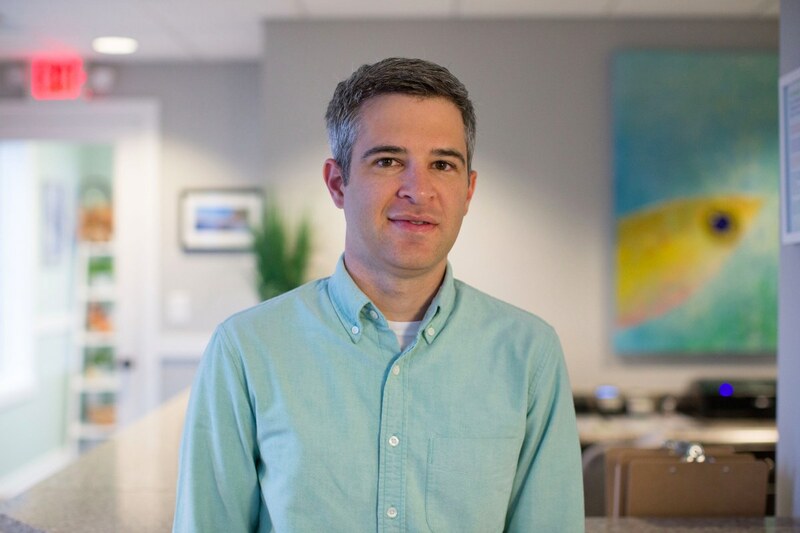 Dr. Darrah is an experienced emergency dentist, and when you come in for an urgent visit, he’ll know exactly what to do to minimize your pain and restore your smile. Call us now at (843) 815-3232 for an emergency appointment. A dental emergency is defined as any oral issue causing you immediate pain that you cannot treat on your own. This includes oral injuries like teeth that have been knocked-out or loosened in an accident. Emergencies also include cracked or otherwise damaged teeth and extremely painful toothaches. Damaged or missing dental work, like a crown or filling, should also be addressed with immediate care. Not sure if you’re experiencing an emergency? Call us at (843) 815-3232 and our knowledgeable team will discuss your needs! Make an emergency appointment – For the best results, you should be treated within 1-12 hours of experiencing a dental emergency, depending on the specifics of your oral issue. Make an appointment with Buckwalter Dental Care right away, or stop by our office for a walk-in visit. Recover your tooth or dental work – If you lost a tooth, try your best to recover it. Rinse it gently with warm water and replace it in the socket. You can also put it in a cup of milk to preserve the pulp until your appointment. Dental work like a filling or crown should also be recovered and brought to you appointment, if possible. Treat bleeding, pain and discomfort – Bleeding should be treated with sterile gauze or cotton balls, and should subside within an hour or so. If you are bleeding excessively, or for more than 4 hours, consider visiting an urgent care or emergency room. Treat pain with ibuprofen or acetaminophen. Note that aspirin SHOULD NOT be used, because it can prevent proper blood clotting. Get expert treatment– After you have treated bleeding, pain, and swelling, come to Dr. Darrah for emergency care. He’ll tell you everything you need to know about your treatment options, and help you make an informed decision about your dental health. 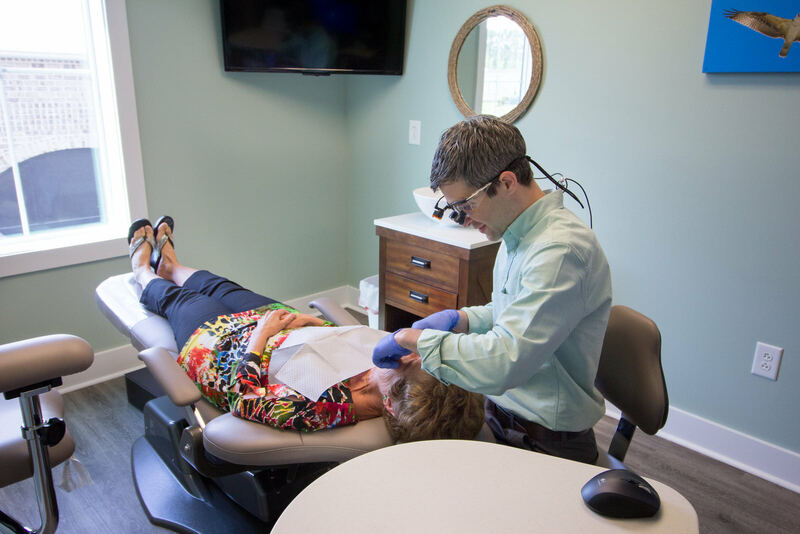 If you’re experiencing a dental emergency in Bluffton, the team at Buckwalter Dental Care will handle your case with compassion and efficiency. Dr. Darrah always accepts walk-ins and last minute appointments, and he’ll know what to do to heal your smile. Call us now at (843) 815-3232 to let us know you’re coming in, or come to our office at 31 Innovation Dr, #2, Bluffton, SC 29910. We’ll make room for you as soon as we can!